I have AO Map baked and a diffuse map. I combined together in cycles node editor and changed AO intensity through colorRamp. 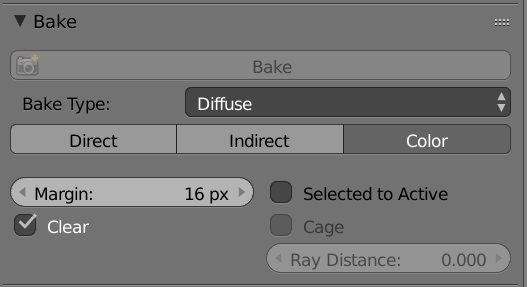 Now I'd like to save these node settings and bake it into one. I've tried different things but I think I missed something. What is the right wey? Not the answer you're looking for? Browse other questions tagged cycles nodes texture-baking baking or ask your own question. How can you bake lighting? 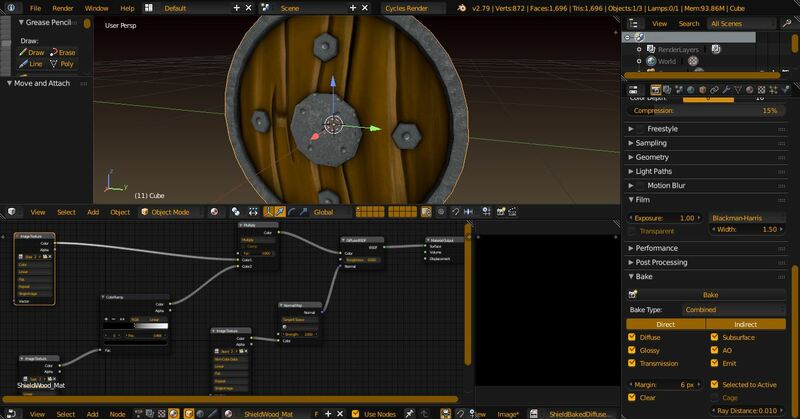 how i bake my node setup in cycles?